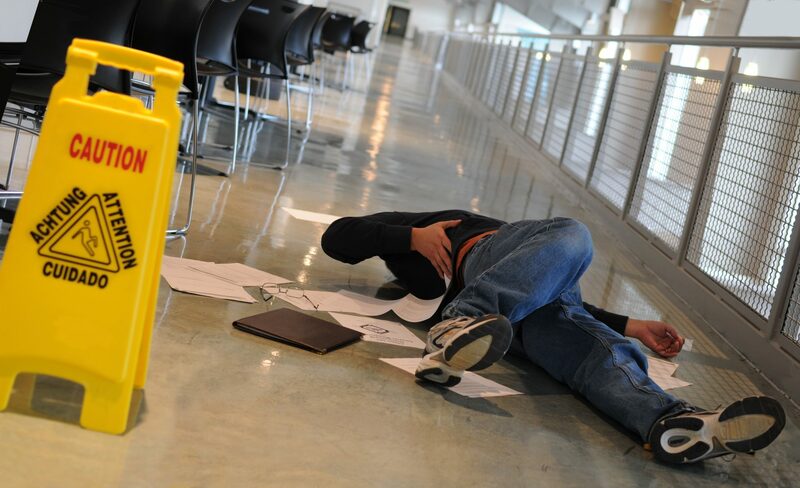 Slip & Fall Accidents | Craig L. Manchik & Associates, P.C. Most places where an injury occurs, insurance is there to protect the wrongdoer. The insurance company representing the wrongdoer will try to contact you in an attempt to destroy your case before it has even begun. DO NOT talk to anyone from the insurance company for the negligent party, or give a statement, recorded or otherwise, without first consulting with one of our attorneys. Our firm should be there to protect you from talking to the insurance representatives, and to prevent them from having any contact with you or anyone that could potentially harm your claim. Remember, anything you say can and will be used against you by the insurance company. In light of the problems that can arise early on in these types of cases, the injured party, or someone on their behalf, should call our office immediately and without delay. This will allow us the best opportunity to obtain the facts, determine the injuries sustained, and allow us to set in motion any and all investigation or research necessary to protect and preserve your claim. Taking these steps, at the earliest point possible, will allow you the best opportunity to obtain the greatest amount of money for your claim. Our phone number is 312-460-8888, we look forward to hearing from you. 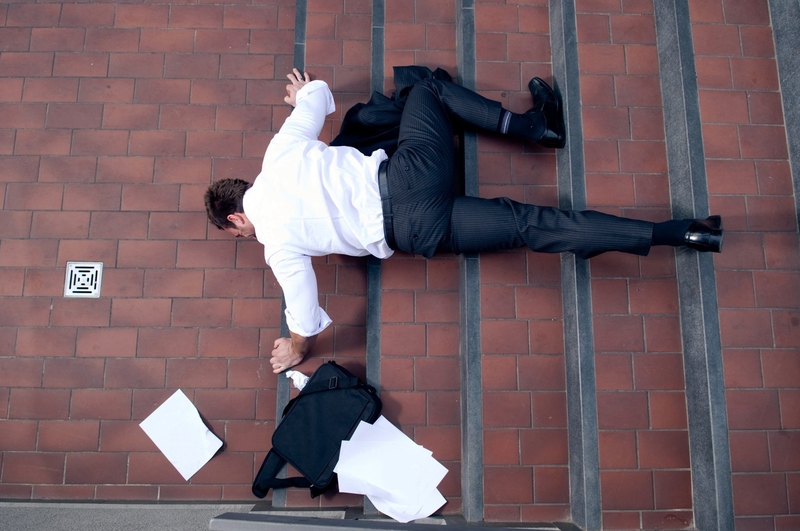 Dangerous conditions on property, such as improperly maintained or designed stairs and walkways or unforeseeable hazards at entrances and exits, can result in serious injury. An experienced attorney can help determine whether the law allows compensation for an injury sustained on property of another, and how to obtain the necessary proof, including expert testimony if necessary to support a claim for significant injury. If you think you have a case, please contact us as soon as possible to evaluate your claim. Our firm has handled cases in Cook, DuPage, Kane, Lake, and other surrounding Illinois counties. Every claim has a statute of limitations, which will bar the case if not filed before it expires. Therefore, prompt attention is required in order to best insure that you receive just compensation for your injuries. If our firm cannot represent you, likely we can direct you to a firm who will properly handle the matter or we will explain, in as much detail as necessary, why we cannot assist you or refer your matter elsewhere.